A 2 bedroom home with a bathroom and an ensuite are rare and special in this building. 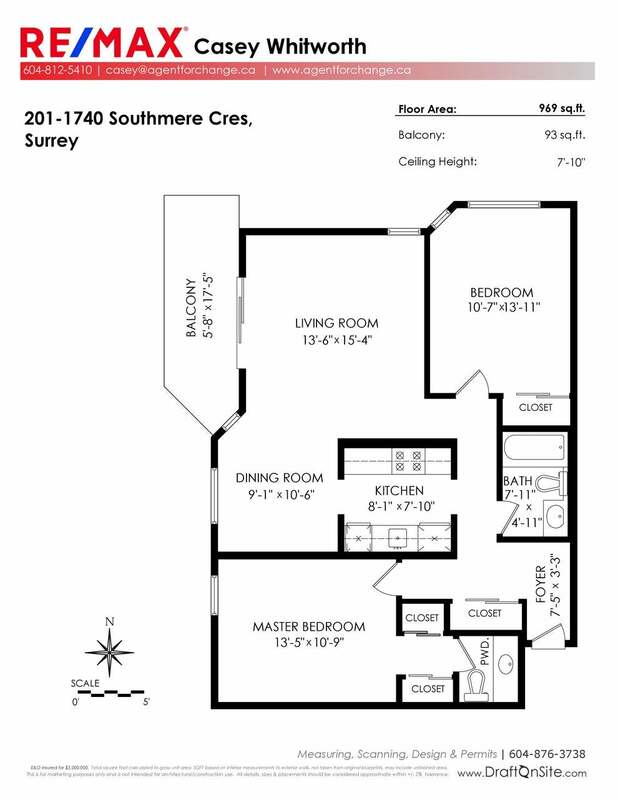 Take a peek at the floor plans and notice how nicely spaced apart the 2 bedrooms are and that both bedrooms can easily accommodate large size beds. As a corner suite, you have more windows and light to enjoy.  This 55+ strata complex is also smoking free, so you can also truly enjoy the fresh air. They are dog free and allow cats so you can appreciate there is no barking. I love the spacious living room that opens on to a big balcony with an SW exposure. New carpeting you can see in the pictures was installed on October 25th. In 2017 the kitchen received new cabinets, sink, fixtures, and countertops while the guest bathroom saw new fixtures and a tub surround. In 2018 new LED light fixtures in the kitchen, and vanity lights in both bathrooms. Centrally located in the uptown White Rock area you are close to nature, shopping, all forms of health care, transit, dining, and all just a short walk away. In April 2019 a new roof will be Installed. The 201 unit assessment portion for the new roof is $8,266.96 and paid. The best floor plan in the building is now offered at $350,000. Strata Fee: $365.02 a month. Includes your heating and hot water.